Woolf follows her own advice in “The Patron and the Crocus” by presenting her essay on reading in four different versions, depending upon her audience. “How Should One Read a Book?” began as a talk at Hayes Court School in Kent in 1926, and ended as the final essay in her Second Common Reader (1932). In both lecture and essay, Woolf’s tone is friendly. 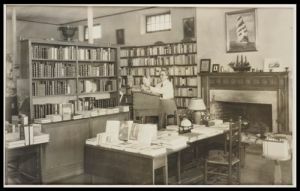 In between these versions, Woolf revised her essay for The Yale Review (1926) and abridged it as “The Love of Reading” for the Hampshire Bookshop in Northampton, Massachusetts (1931). In these intermediary versions, Woolf’s tone is formal. Reading is presented as a civilizing force to her Northampton and New Haven audiences, whereas reading is described as pure pleasure—heaven on earth—to her schoolgirls and common readers. In all versions of the essay, Woolf says to read a book for the first time “as if one were writing it.” A keepsake of the New Haven and Northampton versions of the essay was printed by Smith College in honor of President Jill Ker Conway on 17 April 1985. Virginia Woolf. 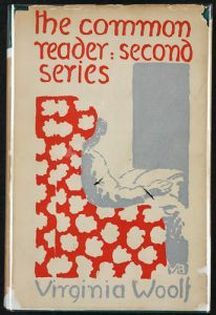 The Common Reader: Second Series. London: Hogarth Press, 1932. 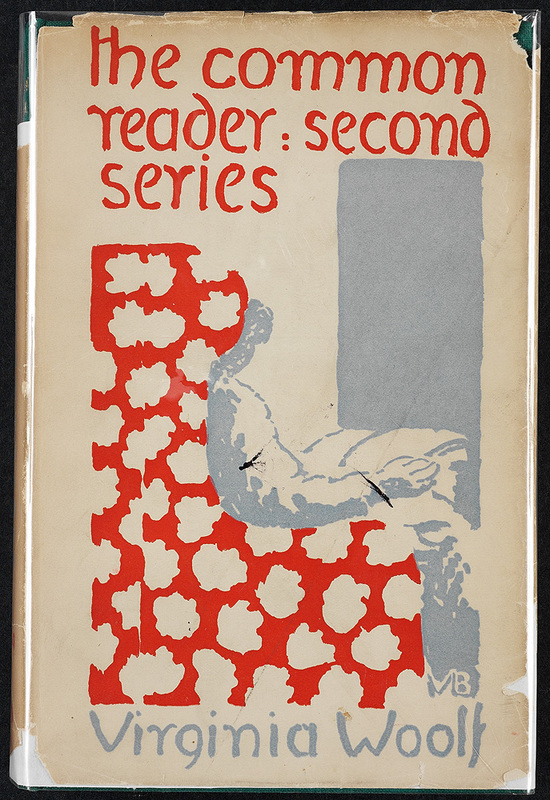 Book jacket designed by Vanessa Bell. Presented by Frances Hooper ’14. 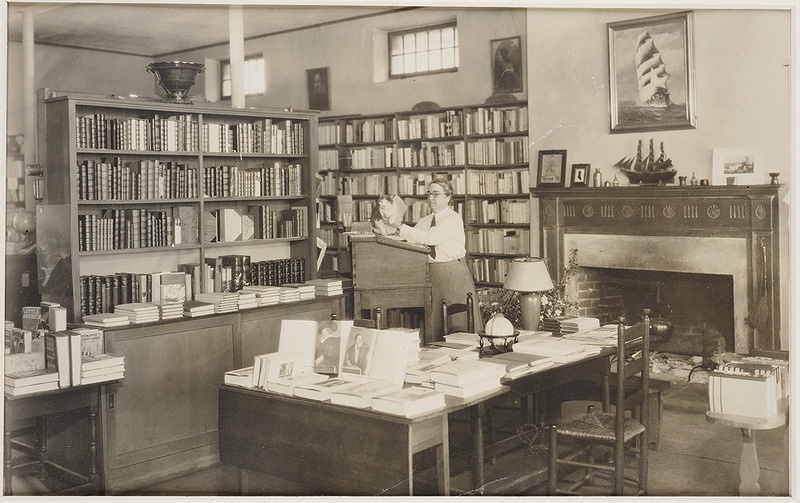 Marion Dodd holding Folio in the Hampshire Bookshop: photograph, n.d.